It was a beautiful summer morning at my campsite in Payson, Arizona when I awoke from a dream filled sleep. 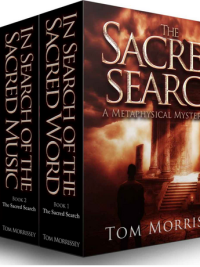 Dreams that were the beginning of what turned out to be the first book in the “Sacred Search Series”. Up until that point in time, my creative energy was expressed in song writing. 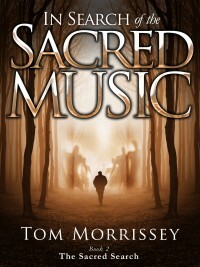 I had written songs for major recording artists earlier in life but now that creative road shifted and that morning my life was “taken over’ by the urge to tell a story about a man who died and went over to the “other side’ and then returned. Like a bolt of lightening, the story took possession of me and I did not rest one moment until it was completed. 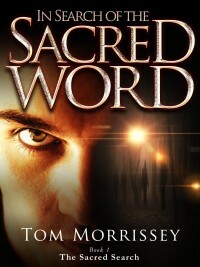 “In Search of the Sacred Word” seemed to come through me, rather than from me. That story then continued through the two subsequent books which comprise the trilogy. 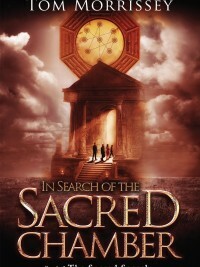 It is my sincere wish that you enjoy reading this series as much as I enjoyed writing it.